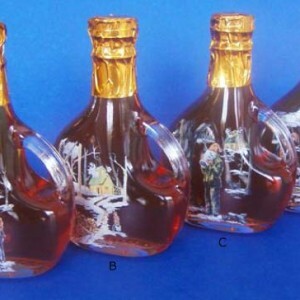 Choose from 4 different winter scenes of making Maple Syrup. Enjoy the beauty and the flavor of the woods as you reflect on how your Syrup was made. 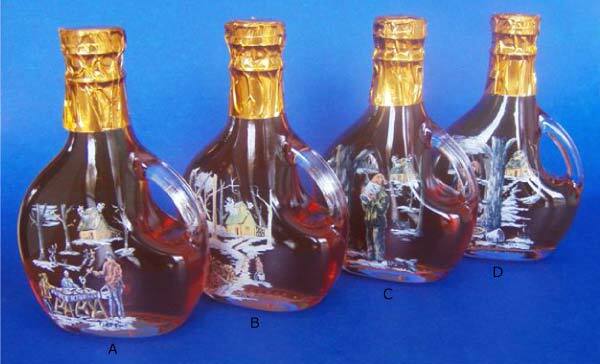 Basque Winter Scene A – 8.5 oz., Basque Winter Scene B – 8.5 oz., Basque Winter Scene C – 8.5 oz., Basque Winter Scene D – 8.5 oz.